Want to give your face a bit of TLC? 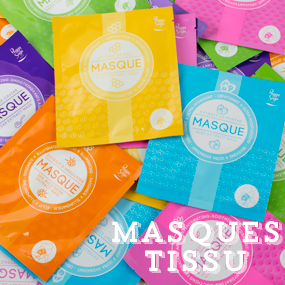 Try a pouch mask! 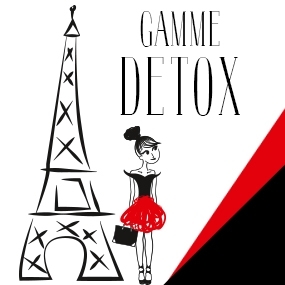 Detoxifies your skin. Purifies and oxygenates your skin. Protects your skin from everyday pollution. This is what the new Detox range from Peggy Sage does for you. Prenez soin de vous grâce aux produits Peggy Sage aux supers ingrédients. 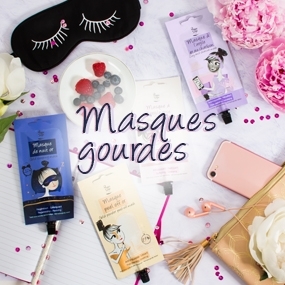 Accordez vous un moment de détente avec les masques tissu effet seconde peau Peggy Sage. Avec son format pratique à emporter partout avec soi, réalisez un soin professionnel chez vous en toute tranquilité. 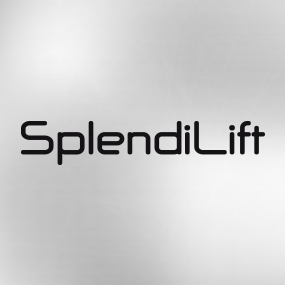 For younger, smoother and softer skin, choose the SplendiLift range. 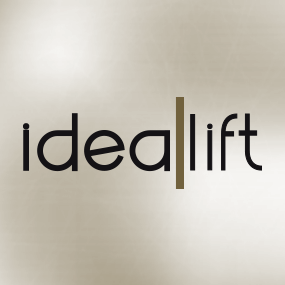 The outstanding Idéalift range reveals your beauty by delaying the signs of facial ageing. Preserve your natural youthfulness with the EVERNALITY beauty care line.